The purpose of the Society is to promote the interaction between students and the legal structures that form the basis of civil governance. Through this, we promote the personal and professional development of our membership. 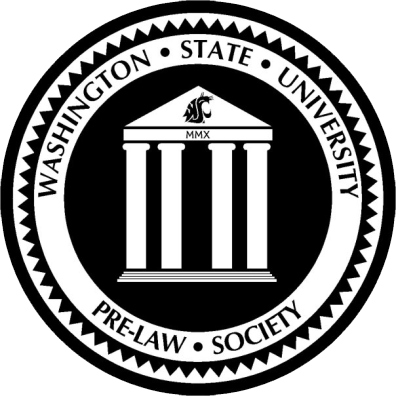 WSU Pre Law seeks to serve as an institution that brings like-minded students together in an effort to interact and examine the legal structures that govern our society. To this end, our engagements include preparation for the Law School Admissions Test (LSAT), guest speakers from the legal field, law school and legal practice visitation, admissions panels, internship facilitation and civil service. We welcome all students interested in the study and/or future practice of law.